Task lighting is designed to illuminate a specific function. Areas that require task lighting include kitchen counters where food is prepared, home office desk surfaces where paperwork is done and even manufacturing facilities where machines are being operated. It is mainly functional and is usually the most concentrated, for purposes such as reading or inspection of materials. 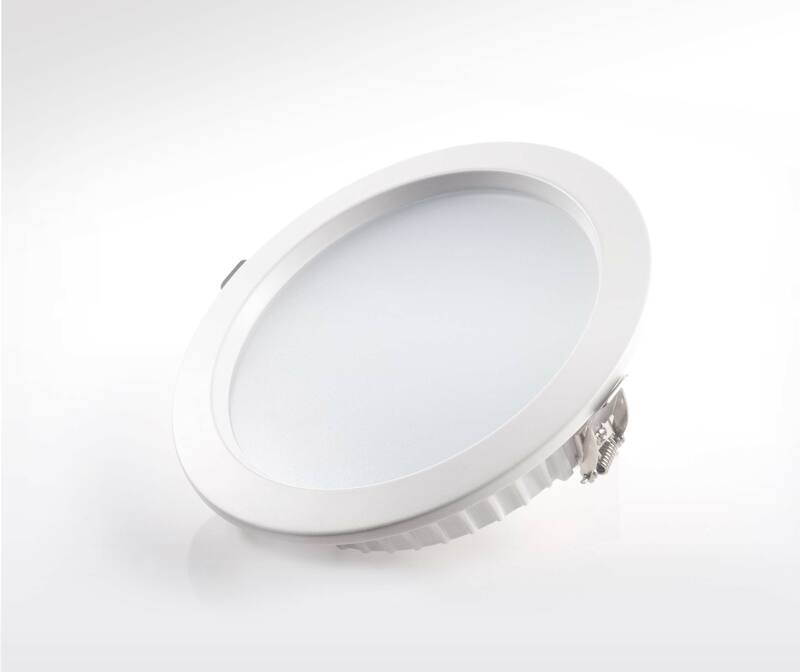 Lumi LED downlight uses high-powered LED as light source and a built-in constant current driver. The light fixture, made from aluminium die casting, is beautiful, exquisite and excellent in heat dissipation. Lumi LED downlight is long lasting and has a high luminous flux. 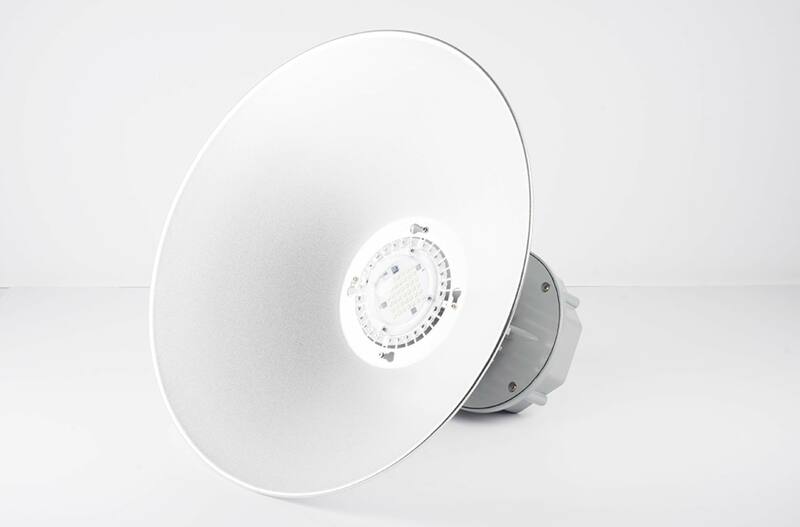 LUMI LED high bay light has a modern and functional design using robust and high quality materials. 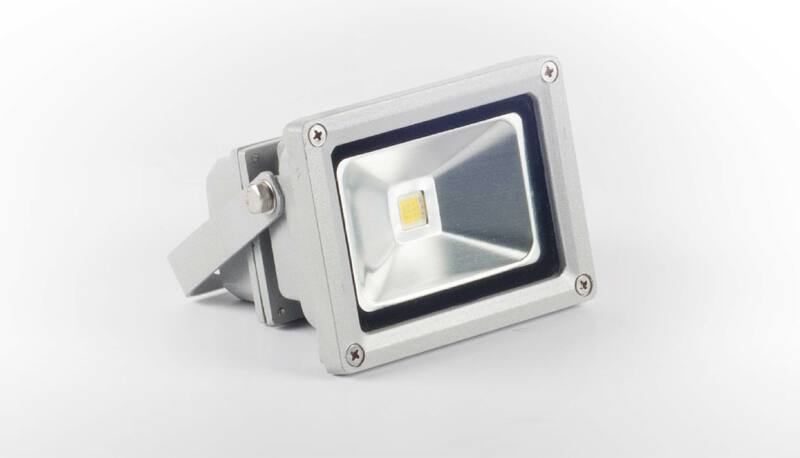 It has a high light output ratio and is equally suited for industrial and other general lighting applications. Lumi LED spotlight is extremely energy efficient, has a serviceable LED engine and is easy to install.